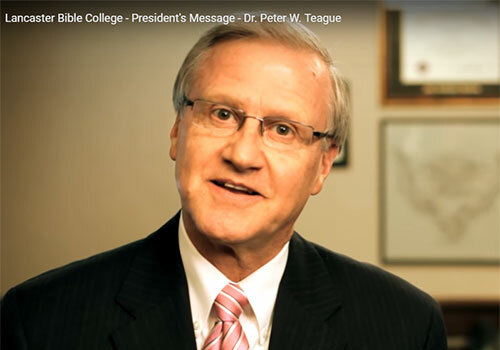 On August 21, 2018, President Teague announced his retirement from Lancaster Bible College and will complete his 20-year presidency August 1, 2019. A presidential search has begun for his replacement. Read more. Dr. Peter W. Teague, a native of Iowa, assumed his duties as President of Lancaster Bible College on July 1, 1999. He served on the Board of Trustees for nine years before joining the administrative team as Dean of Undergraduate Education. Prior to his appointment as Dean in 1998, Dr. Teague spent 23 years at Christian School of York as Director of Development (1975-79) and as Superintendent (1979-98). Dr. Teague earned his Bachelor of Science in Business Administration and Psychology from Sterling College, a Master of Arts in Christian Education from Luther Rice Seminary, and Doctor of Education from Nova Southeastern University. Dr. Teague has been involved in leadership positions with the Association of Biblical Higher Education, Association of Christian Schools International and Mid-Atlantic Christian Schools Association. He currently serves as chairperson for the board of directors of the American International Cultural Exchange Institute. 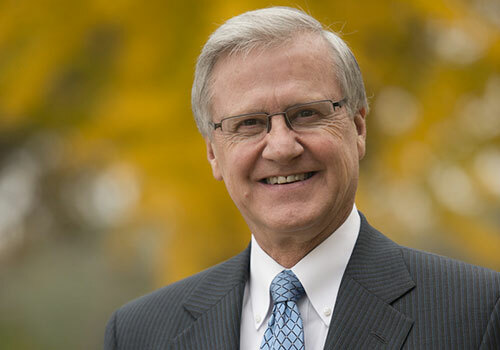 He formerly served as a board member of the Center for Urban Theological Studies, the Pennsylvania Tuition Account Program Advisory Board, Lancaster Chamber of Commerce, Association of Independent Colleges and Universities of Pennsylvania, and as president (2007-09) and board member for the Association for Biblical Higher Education. He is listed in Who’s Who in American Christian Leadership, Who’s Who Among American Teachers, Who’s Who in Religion, and America’s Professionals and Executives. 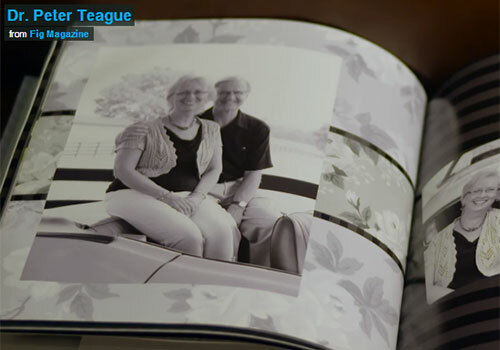 Dr. Teague is a columnist for LNP Media Group and is a member of Walk Through the Bible Ministries Advisory Council, founding member of Logos Academy Board, and founder and president of Jessica and Friends Community. He and his wife, Paulette, reside in Lancaster, Pennsylvania, and have four children and ten grandchildren. Learn about Dr. Teague’s Heart for Students. Read now. When our students graduate, they have become transformed into capable and confident servant ministry leaders. Ready and eager to counsel, teach, coach, perform and serve in their chosen ministry. Ready to live by God’s Word and encourage others to do the same.If I had to use one word to describe the experience of attending Lancaster Bible College, it would be “transformational.” Our students, both undergraduates and adult learners, are transformed by many things: our excellent academic programs, our dedicated faculty and a dynamic and caring campus community. Choosing the right college takes study and prayer. I am confident, with faith, you will find God’s will for your life and choose the college that prepares you both academically and spiritually for the journey He has planned for you. A college like Lancaster Bible College.